In our research we have found archives to be an essential source of data and material. Indeed, for our restudy of Elias’s Young Worker Project and for our on going work on Pearl Jephcott, archival research has been central to all we have done. Archives, although used by some social scientists, could be used to greater effect – especially in times of reduced research funding where making best use of data and material that already exists seems to be the order of the day. 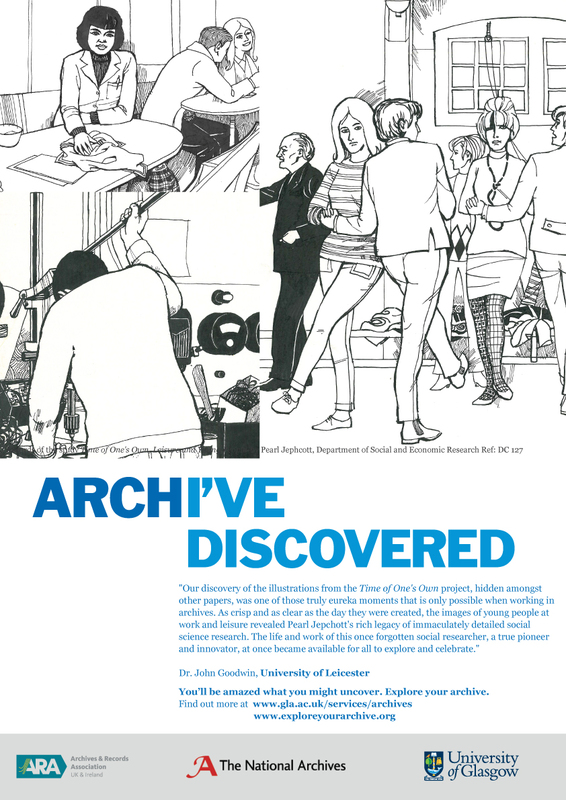 Our Jephcott research featured, in the University of Glasgow’s contribution to the UK Explore Your Archive awareness campaign.